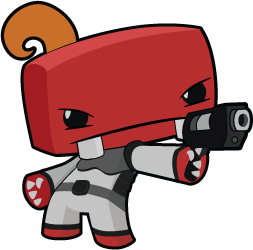 Java-Gaming.org > Games Center > WIP games, tools & toy projects > Clash Tune : tune your armies, clash enemies ! 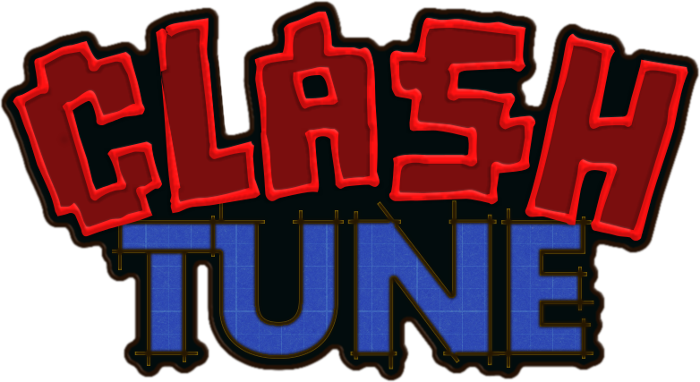 Clash Tune : tune your armies, clash enemies ! Fed up with classic RTS with static armies (warcraft, starcraft, dawn of war..) ? 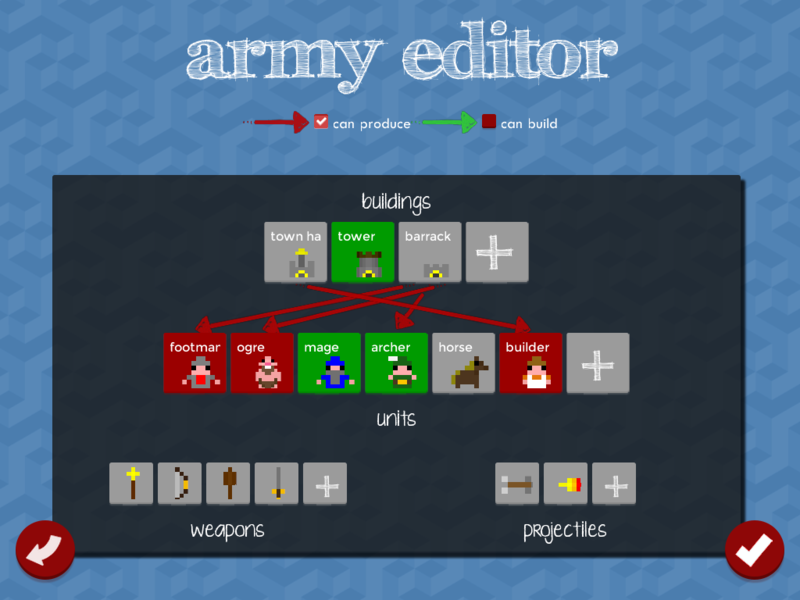 Want to build your unique armies, from units design to abilities ? And want to clash with other players to confront your powerfuls armies ? Then Clash Tune wants YOU ! 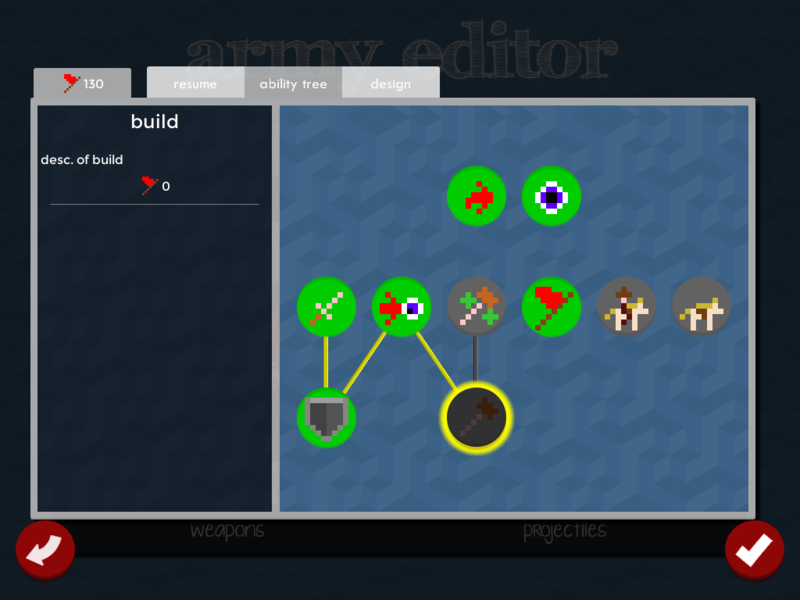 Design your units : tune their abilities in a skill tree, design them in a block editor, create their weapons, ... Knights, archers, space marines, builders, scouts, what you need ! Create your buildings : town hall, barracks, watch tower, walls... what you can imagine ! Clash Tune aims to be a real-time strategy game will fully editable armies ! Follow us on Steam and help us be greenlit ! I'll often be there so if you want to discuss about it and try the game, you are welcome ! Don't hesitate to leave comments, ideas or any words related ! 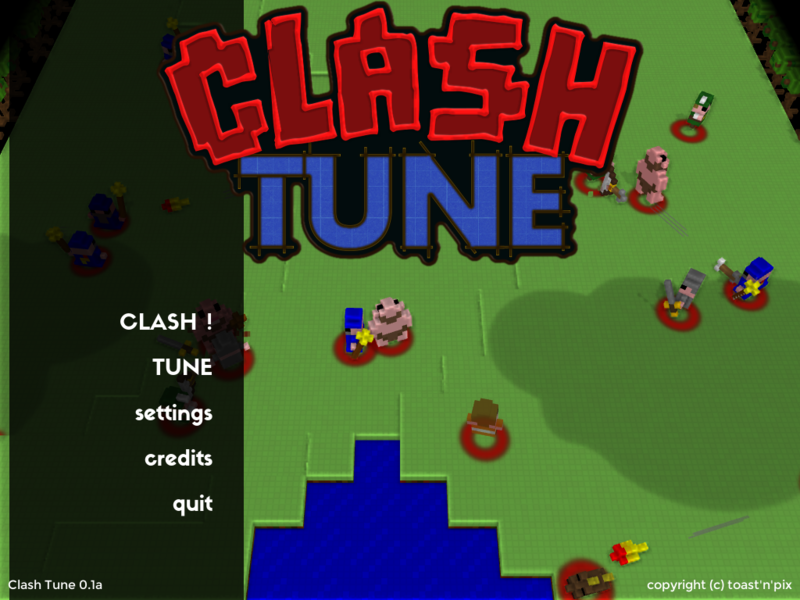 Clash Tune on IndieDB ! Judging from the screenshot this looks really, really cool (not talking about the sprites, tho, I know those aren't yours). keep this awesome thing up! I'm definitely going to follow! EDIT: Just to prevent confusion, this comment was posted as a response to an older screenshot. I tried your game and it looks cool By the way, the names are mistaken (when I click an archer in the description appears footman and vice versa). What do you use to make the maps? Would be cool to make our own ones! There is a map editor in the game. Just go in "editor..." from the main menu and that's it ! Looks cool and promising! Some tips: let the camera scroll by ASWD as well and please make the barrack units unconfusing(footman, archer). yes keys will be editable in a near future. units and buildings are in rework ! So what have you used to make it, LWGL? Java2d ? or slick or pure java. Very nice, ive noticed some random crashing though. When I either spawn lots of enemys or try to delete grass it sometimes just closes. Also a quick note I see when you use a unit for multiplying you dont create new units you just add the same object to the map multiple times. there is an error log generated, don't hesitate to send me the file ! you mean when you reinforce the squad ? in this case, I create a new object each time. what makes you say that ? Oh they are squads sorry I thought they were individual. Ok ill send you the error log. Very nice game though would love to see it finished. Maybe add civilians and upgrades? that would be epic! I'll add a neutral army, like in warcraft 3 or LoL. 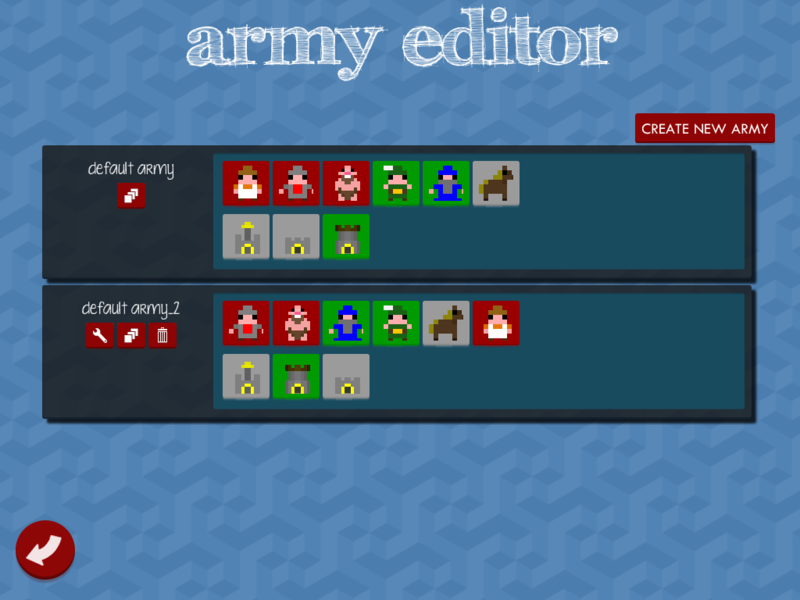 Upgrades are planned but not for now, it will need some work in the army editor ! I am currently changing sprites to block meshes, and working on the editor. So a major update will come with full 3d units and buildings ! The game is really cool, from a players point of view, and I am aware it is in dev, I highly suggest a tutorial. I have added it to my drop box because I see great potential. I am currently working on 2D->3D, so I hope I will put a new version in the next few days. Tutorial will certainly come, but I don't think in a near future.. If you need to compile native libs for, I can try to compile them on my mac. yes, your help would be very appreciated ! Okay, where can I get the source? yes, all the "unknown" block meshes are drawn with black&yellow cubes. a big update will come in the next few days, with.. trees ! 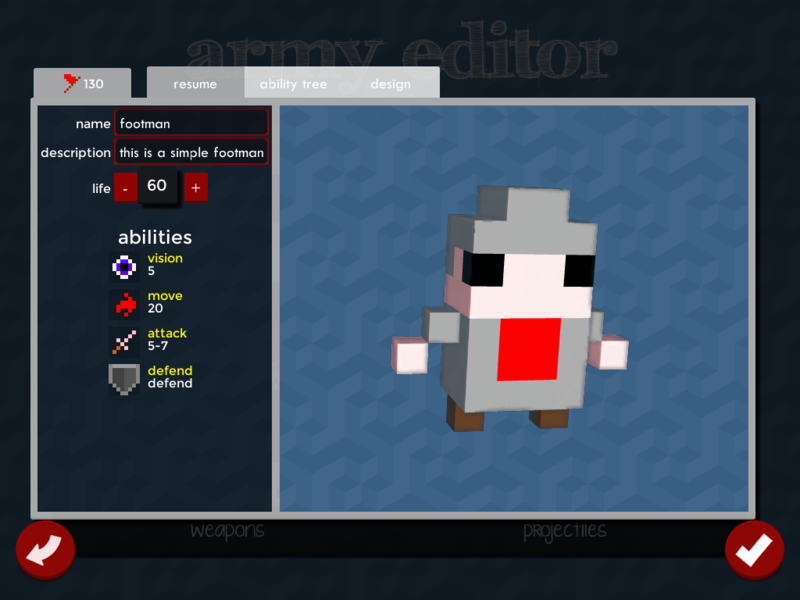 and a whole new army editor ! new build arrived, now with full 3d ! still a looot of to do, but this is a major update for now. SHC, could I send you the C sources to recompile on your mac ? nicely done! The UI is very fluid and the map editor is really straight forward. On the graphic side, all the game units are drawn as sprite instead of the 3D objects, is there any setting to change that? Please upload to mediafire or something and give the link to me. Also to note, we're having severe power cuts (almost 10 hours with no power) so it may take me a few days to actually get them working. You mean "game units" drawn on the UI, not in game ? They are sprites created from blocks. I'm downloading xcode now. When will you upload the source code?